A freshly renovated and cozy private room situated in the southeast of Roppongi, known for its festivals, antique markets, international restaurants with historical ambiance. Only 4-minute walking distance from Azabu-juban Station, and near to the prominent Tokyo Tower. With shared living room, kitchen, bathroom and shower room, this spacious place comes with a newly-furnished bed, table and chair ideal for solo travelers and backpackers. 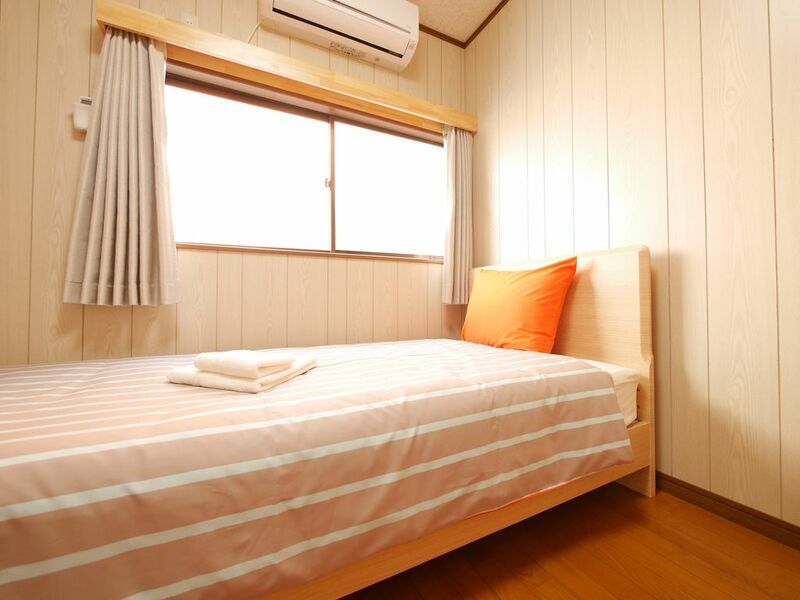 A clean and comfy private room located 4 minutes away from Azabu-juban Station. Newly remodeled house specifically for Airbnb listing. Enjoy the private use of this room and have access to everything you see in the photos (kitchen, living room, etc.). Please note that you may be sharing the common areas with other guests.